It seems like technology can solve almost everything these days—from eliminating the hassle of lines with cashierless stores to streamlining the duller aspects of recruiting with the help of AI. But with technology advancing so quickly, finding digitally-savvy candidates is getting harder. In the UK alone, employers are struggling to fill 43% of vacancies requiring STEM capabilities. And it’s not just tech companies feeling the strain. Without a solid and up-to-date digital skills base, your organization can quickly fall behind the curve. With great digital talent becoming increasingly harder to find, recruiters need to think outside the box. There’s a wealth of untapped talent out there—candidates without traditional experience who could grow into and thrive in a role. Here are five innovative ways to find them. If your company is able to offer digital training resources on its website, this can be a powerful tool to build your pipeline with engaged, qualified talent. Google, LinkedIn, and Apple are just a few examples of companies that offer free or subsidized digital training tools on their websites. A 2017 report released by LinkedIn and Capgemini revealed that nearly 60% of digital talent invest their own time and money in training to keep their skills up to date. This was often because they felt their current employer wasn’t particularly helpful in that area. Offering open source training resources shows candidates that your company is invested in the growth and development of its people. This is also an easy way to increase a candidate’s base skill level, especially in fields that evolve quickly. Take cybersecurity, one of the most in-demand digital hard skills—67% of cybersecurity professionals report finding it hard to maintain the necessary skills to stay ahead. With easy access to the tools they need, there’s a greater chance candidates will level-up their skills before they apply. And if your site requires a user to enter basic information in order to access the resources, you can find out which candidates have invested their time upfront—and which have not. These days, plenty of great digital talent is self-taught, without the traditional experience. This makes them all too easy to miss when you’re screening. To avoid this problem, you can utilize hiring technologies that give candidates a chance to show off their skills. One example is HackerRank, a platform designed to help you find the best engineering and software candidates using skills-based screening and interviewing tools. HackerRank allows you to create custom or templated coding challenges across 6 computer science domains and in 35 programming languages. You can send these assessments to candidates or embed them on your careers page to build your pipeline, and the platform automatically scores and ranks each one. 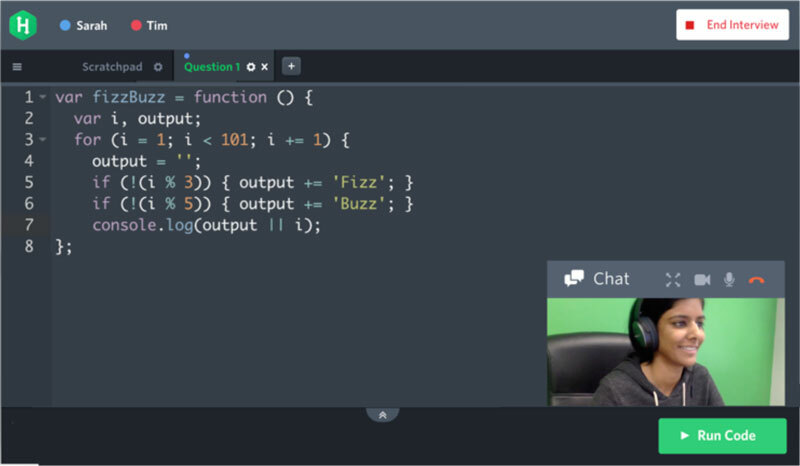 HackerRank also offers a coding interview tool, allowing you to watch your candidates code in real time while you talk. You can explore online assessment tools like those offered by TOSA, a digital skills certification program. TOSA Digital lets you test applicants with 20-25 interactive questions and exercises to evaluate things like programming skills and digital communication. An algorithm adapts the questions to match the candidate’s level, and you get a detailed report of the candidate’s skills, including how they measure up against your target profile. Another great way to find untapped programming talent is to delve into open source code repositories like those on StackOverflow, Github, and Reddit. These sites host community discussions between programmers from all over the world, including both professionals and self-taught enthusiasts. The key to spotting and engaging with top talent on these sites is being able to speak their language. You will need to have a certain level of technical knowledge yourself, or you can tap another employee or member of the recruiting team who knows their stuff. This creates a more authentic interaction and helps you pinpoint what will interest and excite the candidate most about the company and job. The report from LinkedIn and Capgemini reveals that companies are more likely to lack employees with digital soft skills (59%) than hard skills (51%). The most in-demand soft skills among digital talent include customer-centricity, passion for learning, collaboration, and data-driven decision making. Soft skills are often inherent, so they can be harder to teach and develop than hard skills. Finding candidates who possess the soft skills your company needs might prove more important than finding someone who comes in with heaps of technical experience, especially if there are opportunities for them to learn and improve their hard skills on the job. To discover which candidates have the soft skills you need, try using scenario-based interview questions. To test if they’re customer focused, for example, you could describe a situation in which an angry customer has an issue. Ask them to talk you through how they’d solve it. Some companies even use virtual reality (VR) to test candidates’ problem solving and decision making skills in “real” situations. You can also use predictive assessment tools, like those offered by Koru and Pymetrics to uncover desirable soft skills. 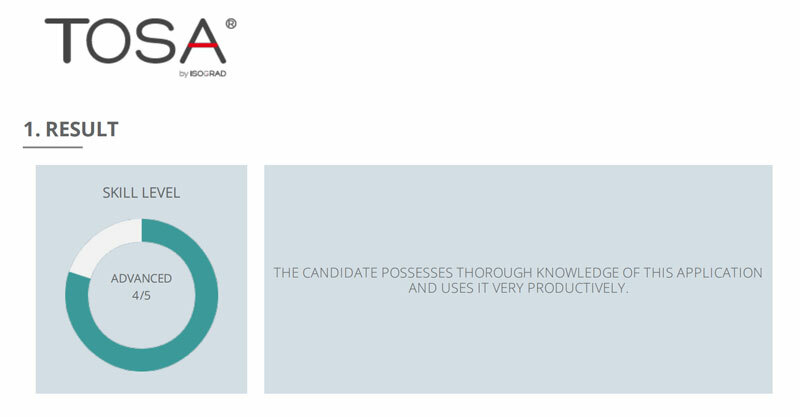 These tools use questions and games, backed by artificial intelligence (AI), to give you a reliable idea of how a candidate will perform in a role. Employee referrals can be a recruiter’s best friend, delivering pre-vetted candidates that are already a little bit sold on the company and role. Employees might know of an enthusiastic friend who taught themselves to code on the weekends, or a computer scientist who took time off for family and is thinking about getting back to work. You just have to ask. 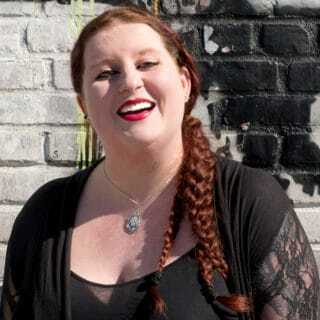 Abby Hamilton, Vice President of People Development at LiveIntent, described in a recent episode of Talent on Tap how her company encouraged engineers to become talent scouts. These employees were invited to a 90-minute “ninja hunt,” where they were encouraged to send pre-drafted messages to potential candidates in their LinkedIn network—while snacking on tasty pizza. This short session alone led to four onsite interviews, and is super easy to recreate. If your company is seen as one that prioritizes and rewards learning, it’s easier to find candidates who are nervous about being left behind by the fast-moving pace of their industry—and by the shortcomings of their current employer. But since many candidates teach themselves, it’s important to look beyond work history and traditional education and use other methods at your disposal to uncover hidden talents and help your company grow.